Beer could safeguard your heart, boost your immunity, protect your bones, and more. Ready, set, drink up. 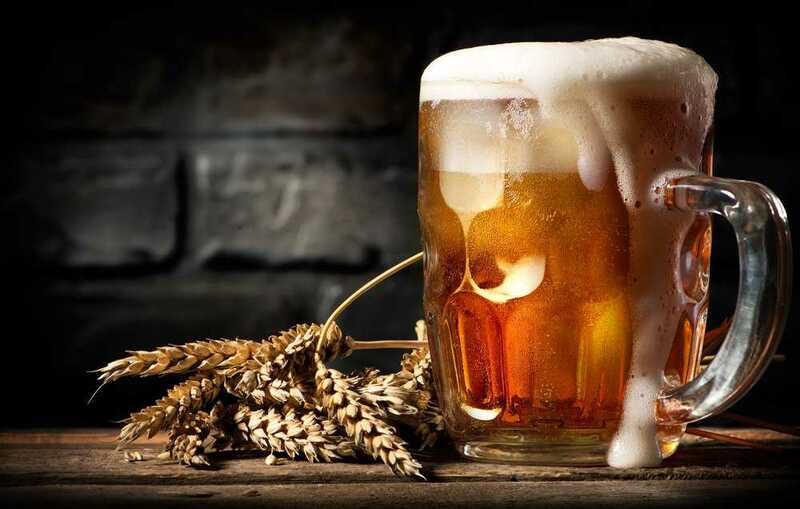 It’s National Beer Day, which seems like as good a reason as any to savour a pint of the amber nectar (though not Fosters, obviously – these days the selection on offer is much better than that). Decrease Incidence of Heart Disease. Now, that doesn’t mean drinking more is better. Drinking beer responsibly is drinking healthy. In January, at the National Meeting of the American Chemical Society, researchers presented findings that suggested a key ingredient in beer could be used in the fight against cancer and inflammatory diseases. It may seem a strange one, considering we’ve named the ‘beer belly’ after the weighty effects of alcohol, but researchers at the State University of Oregon seem to think that beer can help you shed some pounds. The scientists published a study earlier this year showing that a compound called xanthohumol, commonly found in hops, can lower an individual’s chances of developing metabolic syndrome – a condition that indicates obesity, elevated blood pressure, increased blood sugar, and bad high-density lipoprotein (HDL) cholesterol levels.